Today myself and Josh attended an event for Water Wipes in the Lighthouse Cinema. They were launching thier #purelove campaign with new mum Pippa O’Connor, which you can ready about below with a very touching short film. I’d never actually been in the lighthouse cinema and it’s a lovely spot. I did however know about Water Wipes as I used them exclusively on Josh when he was small. 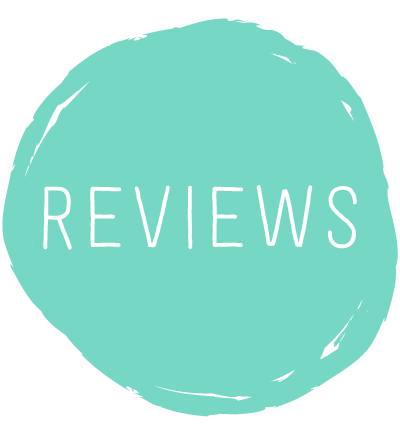 I must admit I’ve veered to other brands but I do know their merits and what an excellent product they are so will be certainly using them again on the next arrival versus other newborn sensitive brands. I also got a packet of thier make up removal wipes in the goodie bag and on first use, I am very impressed. I like that they are an Irish brand too. You can read about this great product below too. 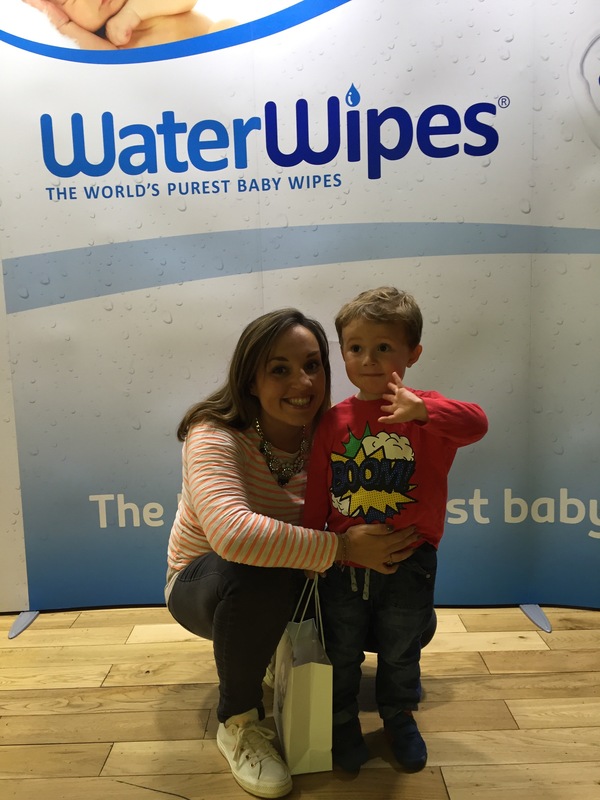 WaterWipes has been developed by Irish Breeze, a manufacturer of high quality skin and baby care products. CEO of Irish Breeze, Edward McCloskey first started work on WaterWipes when his newborn daughter developed severe nappy rash. He explained: “When our first daughter was born she suffered with sensitive skin and developed extremely bad nappy rash. I wanted to find out why, so I took a look at the ingredients in the baby wipes we were using. I was quite shocked to see just how many chemicals were in these wipes, and questioned should we be putting them on new-born, delicate skin? Many years later, and after a lot of hard work, testing and scientific research WaterWipes were born. Containing only two ingredients, 99.9% purified water and 0.1% grapefruit seed extract. WaterWipes are made in Drogheda, Co. Louth and exported all over the world. The first few weeks of a baby’s life can be daunting for new parents. New research* shows that the percentage of new mums who feel confident about looking after their baby drops by nearly 10% in the first few days of bringing their baby home. 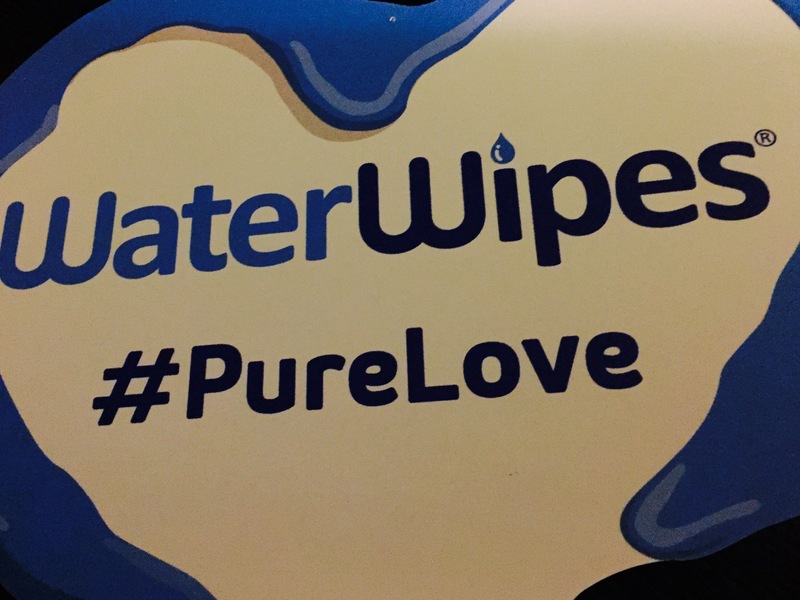 A new film by WaterWipes, commissioned for its #PureLove campaign, aims to boost this confidence by proving to new mums just how amazing their bodies are. 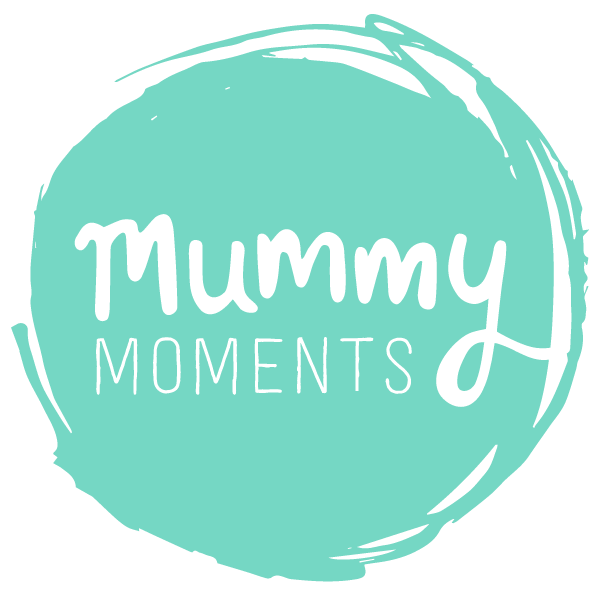 The film captures an experiment by world-renowned ‘skin to skin’ expert Dr Susan Ludington that shows the science behind skin to skin and the natural power a mum has to care for her baby. Before the birth of their baby, almost the same percentage of expectant mums and dads feel prepared for and confident about the birth of their baby – 58 per cent of men vs 57 per cent of women.